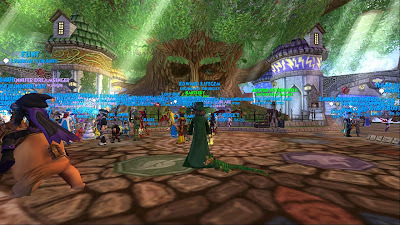 Fallon Shadowblade posted about this event today! 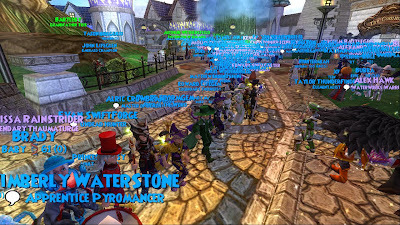 She also announced a little something about EPIC contests! Yeah maybe not a little :) This is very nice, you should enter the contests and get ready for them. They are great :) I am going to show you what happened last year, I hope you like it! 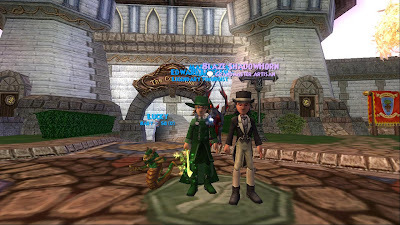 Blaze and I in our costumes! View of the party once I arrived! 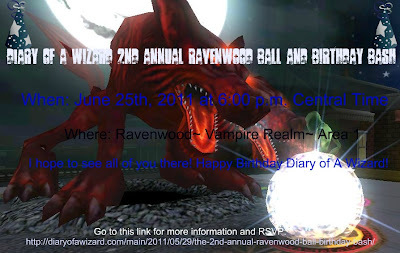 No, this isn't the time of the party this year, but this is the poster I made last year about the 2nd Annual Ravenwood Ball & Birthday Bash! I had so much fun last year! I think I will make a new poster and I might submit it again this year :) I was worse at graphics last year, maybe it will be a little bit better this year!! Well I better end this post. For more details about the 3rd Annual Ravenwood Ball & Birthday Bash click the link below! !